Did you know that normal collagen formation is a component of skin health? We naturally lose collagen as we age, which results in the common signs of skin aging. 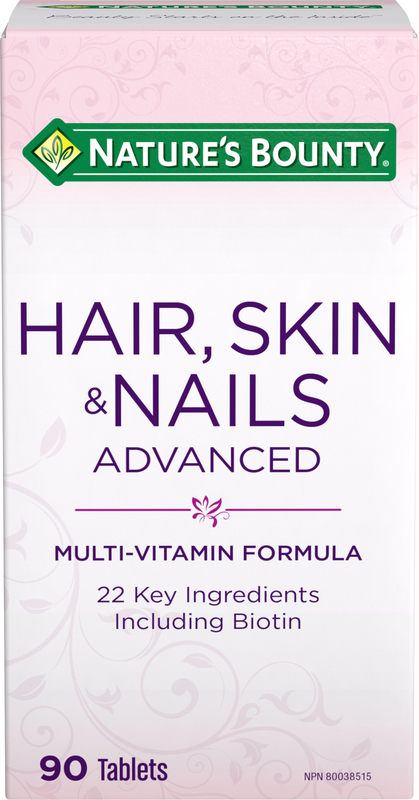 Nature's Bounty® Advanced Collagen Skin Care Formula helps to produce and repair connective tissue in the skin and other organs. Because beauty starts on the inside.